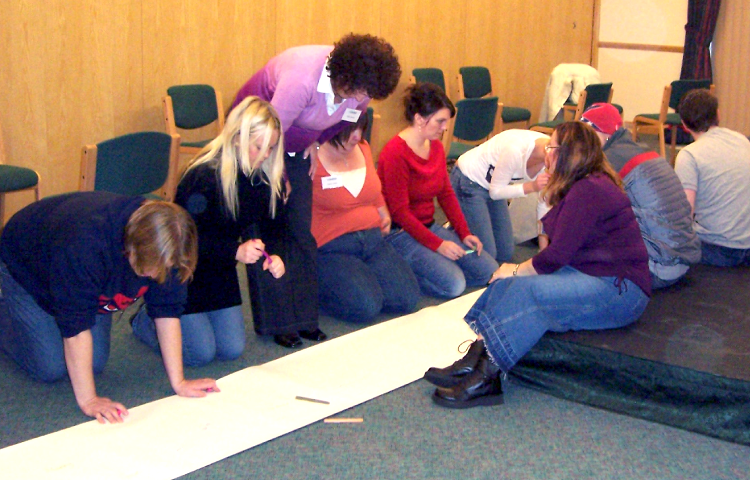 Are you planning a special event for a group? 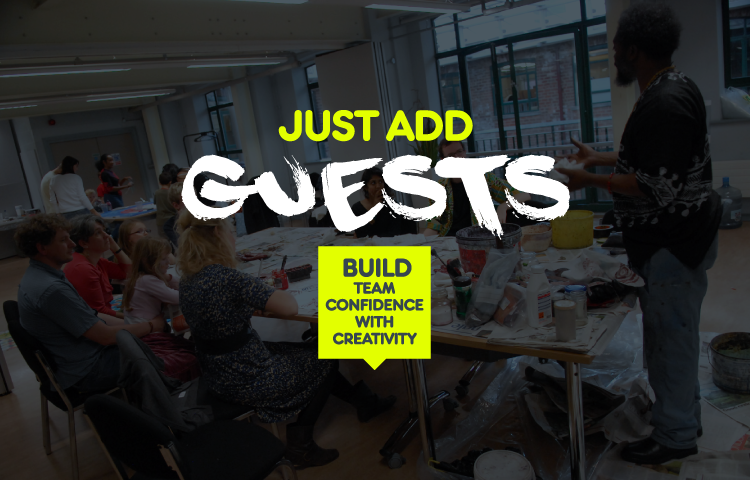 Just Add offers a creative new spin on corporate team building! Our corporate events are bespoke and can be customised to suit your conferences, promotional events, stress management, ice-breaker, event closers or just corporate entertainment! At Just Add we believe everyone can create art – confidence is built by breaking down the barrier “I am not artistic or I don’t have rhythm”. 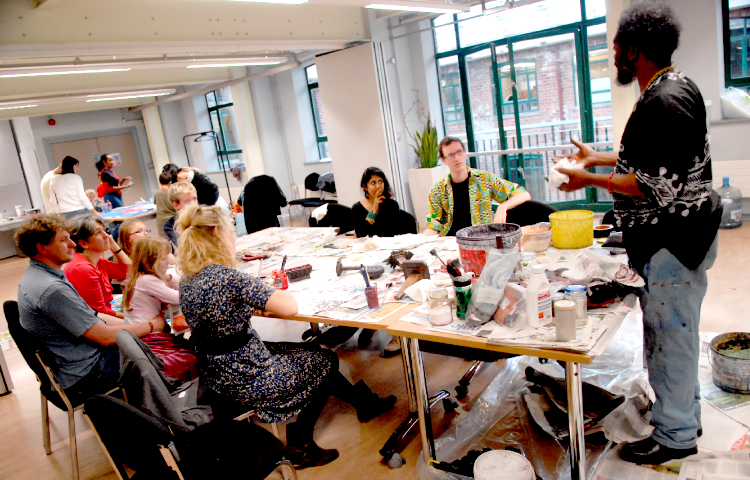 Our corporate creative art workshops will help participants build confidence through music and collaboration. Whether you are looking to impress clients/participants, raise your company profile or energise your staff, hosting a corporate event is one of the best ways to improve your productivity or reach out to customers old and new. 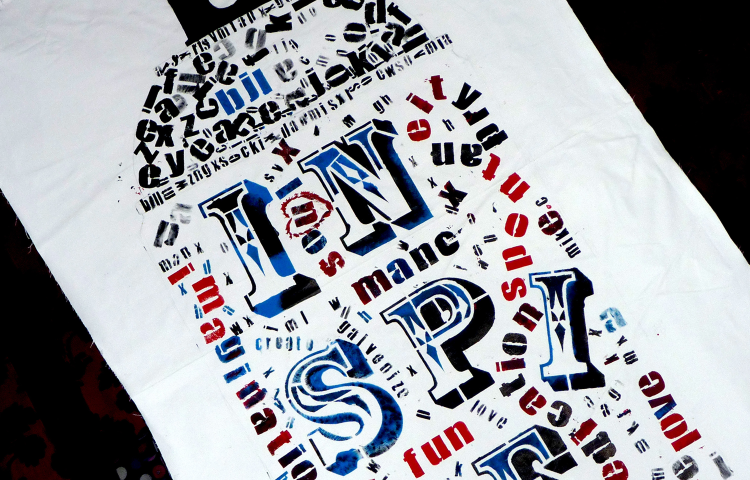 To leave a lasting impression you might want to consider coming up with a new theme for your next corporate event. Each of our clients is unique, and our solutions for you will be unique as well. We work within your budget to deliver a corporate event that is creative, entertaining and above all memorable. Whether you are looking to impress clients/participants, raise your company profile or energise your staff, hosting a corporate event is one of the best ways to improve your productivity or reach out to customers old and new. To leave a lasting impression you might want to consider coming up with a new theme for your next corporate event.